Let's get better at design together! 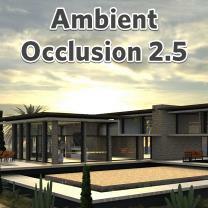 AmbientOcclusion 2.5 was released this week with heavily improved speed and interactivity and more flexible material settings. All those improvements blend in with the ease of use of AmbientOcclusion, keeping the classic "1-Click Rendering" workflow. 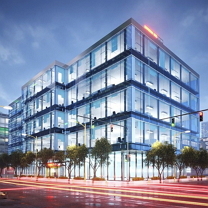 Lumion 8.3 was released today as a free upgrade from Lumion 8. 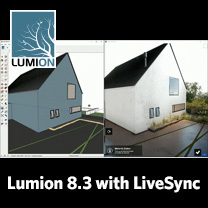 At the core of the release is the new Lumion LiveSync for SketchUp and the improved LiveSync for Revit. 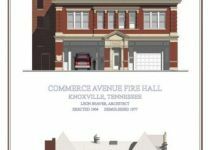 LiveSync is an exciting new feature for architects and designers in SketchUp. Seeing a real-time render as you work is nothing short of astonishing. 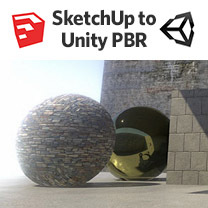 Chaos Group has released V-Ray 3.6 for SketchUp, the latest update to their professional rendering plugin. 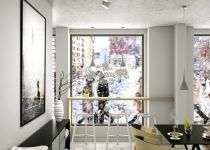 Built on Chaos Group’s industry-leading technology, V-Ray 3.6 for SketchUp simplifies the design process for architects and designers, offering photorealistic visuals and easy-to-use controls from concept to construction. Ever find yourself exporting static images from SketchUp and post-processing in PhotoShop? 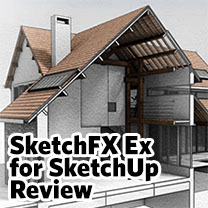 With SketchFX Ex for SketchUp, you can achieve the same result directly within the SketchUp viewport. Using the same layering approach as PhotoShop, SketchFX utilises a smart approach to stacking effects. The outcome has near infinite possibilities. But is it any good? 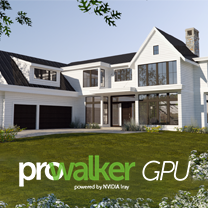 ProWalker GPU adds interactive visualisation work flow to architects and designers using SketchUp. Physically-based materials, lighting, and HDRI support take the guesswork out of rendering. All powered using Nvidia's iRay render engine. Design decisions and lighting changes rendered in the viewport in near real-time. 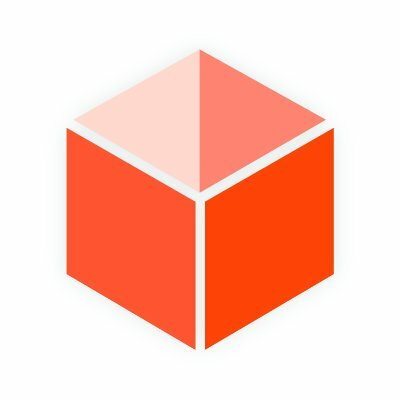 This offers a level of flexibility and freedom to iterate that is unique to GPU based rendering. V-Ray 3 for SketchUp is interactive and significantly faster, taking full advantage of CPU or GPU acceleration. From quick design models to fully detailed and photorealistic scenes, V-Ray 3 is designed to be SketchUp’s most powerful rendering solution. 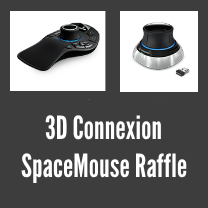 Well done to the winners of our monthly 3Dconnexion Spacemouse raffle. Charles Thomas and David Cunningham are proud owners of a SpaceMouse Enterprise and SpaceMouse Wireless respectively. To be in with a chance to win this month just follow the link below to enter*. Raffle closes on the 15th of February at 12pm GMT. For an exclusive 20% discount off selected SpaceMouse device check out our partners page. Well done to the winners of Octobers's 3Dconnexion Spacemouse raffle. James Steacy and Sam North are proud owners of a SpaceMouse Enterprise and SpaceMouse Wireless respectively. To be in with a chance to win this month just follow the link below to enter*. Raffle closes on the 15th of December at 12pm GMT. 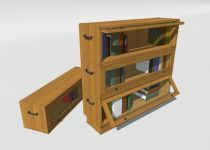 The SketchUcation Community Forums were founded in May 2007 and is the leading resource for SketchUp support for both professional and hobbyist SketchUp users. With over 300,000 members and nearly 500,000 posts it is jam packed with solutions for just about any SketchUp query you might have. New members can introduce themselves here and if your are new to SketchUp it is the best place to get beginner tips and tricks. Our Getting Started guide to the forums lists the do's and don't's of forum ettiquette. The SketchUcation Shop is where top SketchUp Artists can sell and share models, textures, scrapbooks, tutorials and much more. Got something to sell? Get in touch! Premium Members receive a 20% discount on all shop items plus tons of free SketchUp models, materials and styles to download. 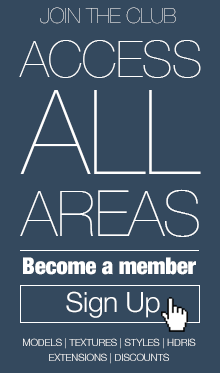 Premium membership - with our new site, we introduced "Premium membership" for our members. 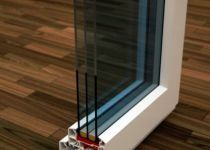 This comes with tons of "Premium only" free content and discounted shop items, a free "Private consultation room" to discuss, troubleshoot and learn from experienced SketchUp users. Plugins - our Plugins Index is currently a sticky forum topic in our Plugins Forum. It has been our long term wish to create a more usable and sortable Plugin Repository which will allow members and visitors alike to browse the extremely rich collection of plugins developed by our author contributors or external parties from all over the World. Keep an eye on this secion as we might surprise you with a new Plugins Index any time. Tutorials - with the new site up and running, we decided to collect the best and most complete tutorials in our new Resources / Tutorials section. 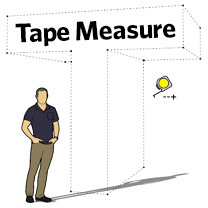 With many experienced and generous SketchUp users on-board, this section is an ever growing place where you can find a lot of useful tips and tricks. There is still a "Tutorials " subforum we have where members also share some useful tips and tricks.